We'll never tire of a good, clean subway tile backsplash or a patterned black-and-white hexagon tile bathroom floor, but let's be honest: They're not the most original options. The arguments for their overuse: They will always be classic, and they will never go out of style. The downfall: We've seen so many of them that they tend to sometimes feel a little safe (and, dare we say, "boring?"). That's not to say that one should never use subway or hexagon tile designs—on the contrary—but in the name of diversity, we're giving you the lowdown on all the coolest tile trends that are expected to be huge in 2018. 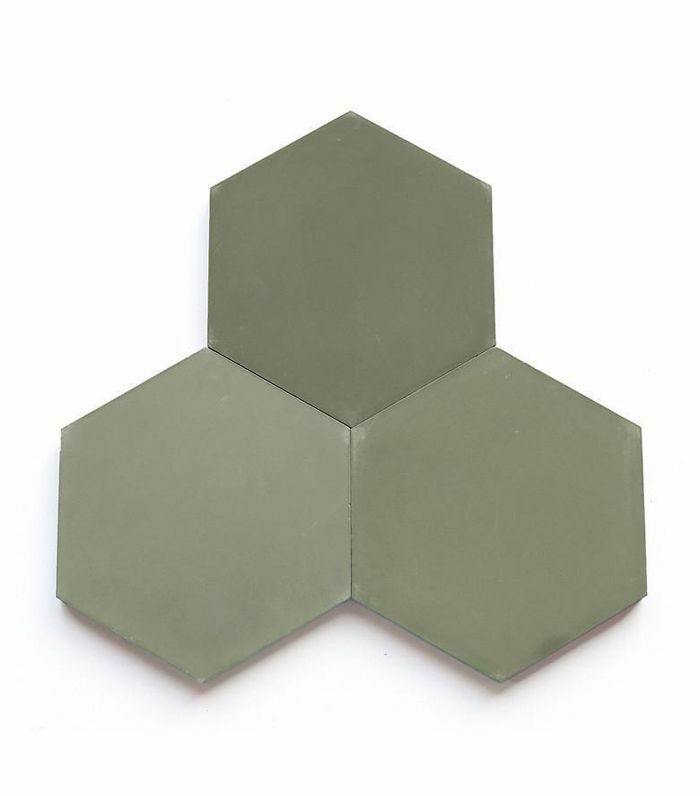 We've seen these tile designs slowly gain popularity at interior design expos, in newly designed hotels (always a good hint), and around Pinterest. The best part: These aren't the wacky tiles you'll tire of in a few years. Like Nate Berkus famously said: Always try to use materials and finishes that have been around since the 1920s. From terrazzo to terra-cotta, these tile designs have stood the test of time—but they've either been given new life or they've been out of sight for long enough that they're due for a comeback. 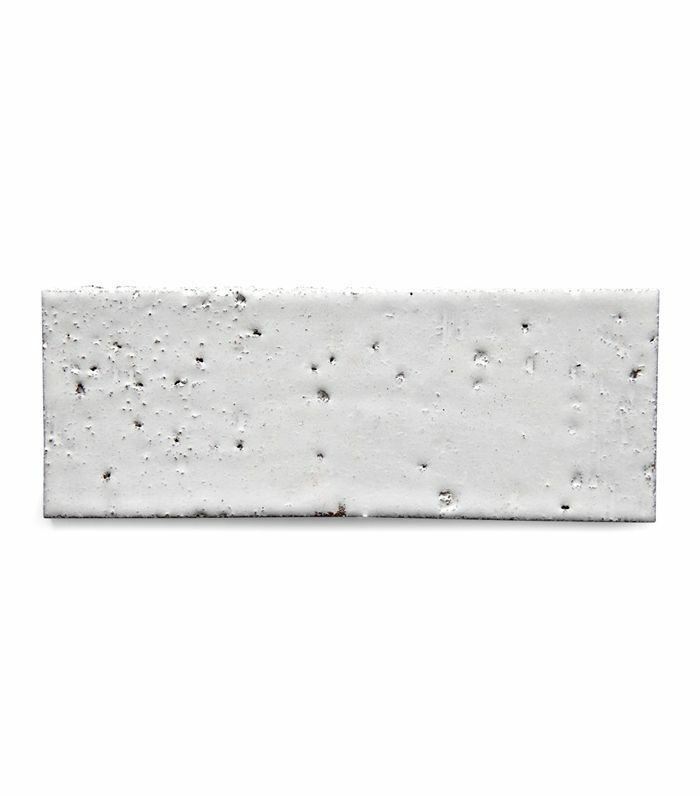 Don't order a pallet of white subway tiles for your next reno before reading this—we promise these tile designs are both cool and chic. 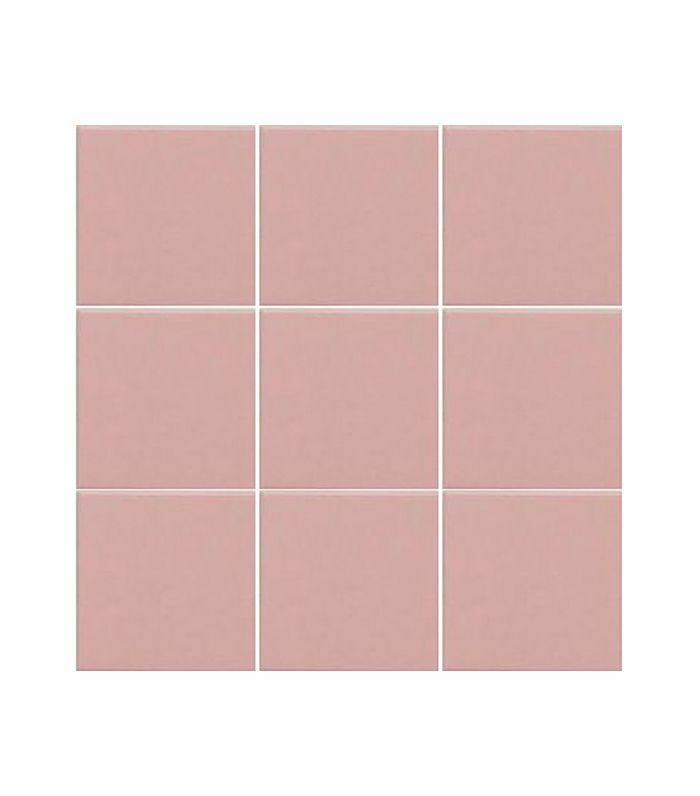 You have probably noticed these glazed, colored terra-cotta tiles in bathrooms everywhere without necessarily knowing their name: Zellige tiles stem from Morocco and have a shimmery yet organic nature, making them a popular choice for tone-on-tone showers and textured backsplashes. We already knew that beige was making a comeback, but we hadn't predicted that the neutral color's return would spill over into the tile world—that is, until now. 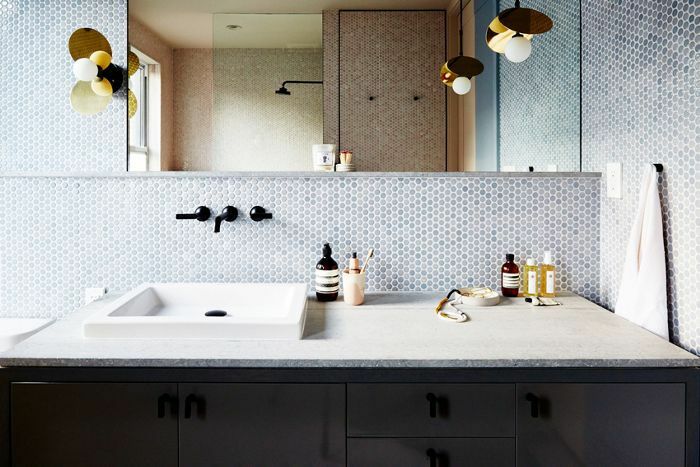 We're seeing iterations of bathrooms and kitchens being covered in glossy, rich cashmere-tone tiles, and we're not opposed to it. 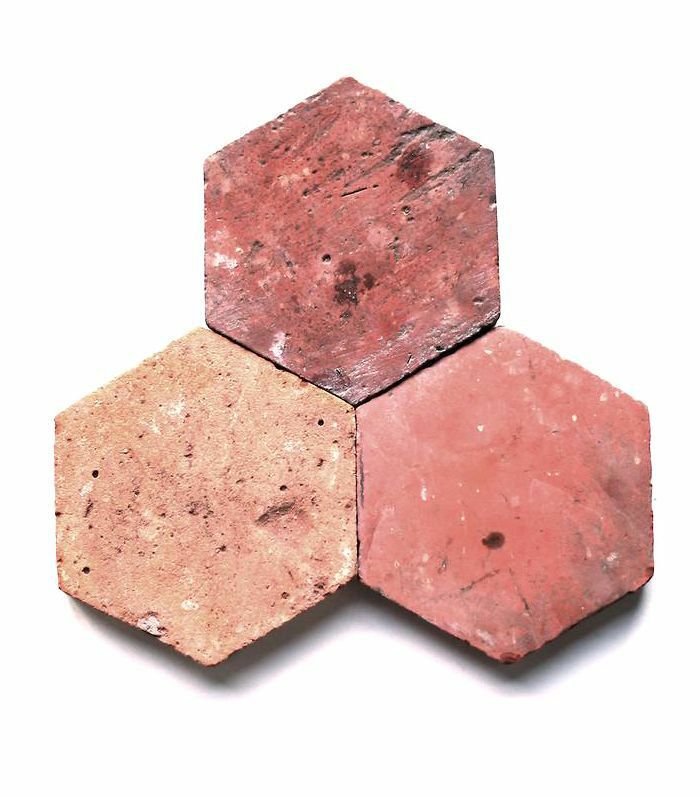 Terra-cotta tiles may give you nightmares of old '70s bathrooms, but the natural, rustic tile is making a comeback—this time it's used in more modern and unexpected ways like in a large hexagon format or mixed with pastel tones. 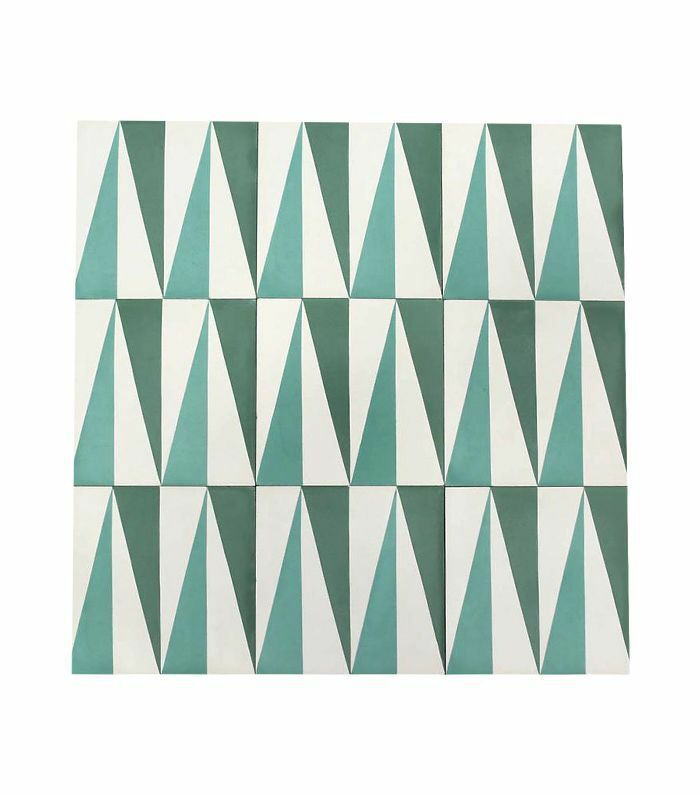 Encaustic patterned cement tiles have been around for a few years now, characterized by bright colors and intricate Moroccan or Cuban patterns, for example, but for 2018, we're seeing a shift toward patterns that are less intricate and more geometric like cubes or pointy triangles. Often found in brights shades ranging from blush pink to navy blue, grid tiles are 2018's answer to subway tiles—giving spaces a slightly retro, graphic feel with a decidedly modern twist. 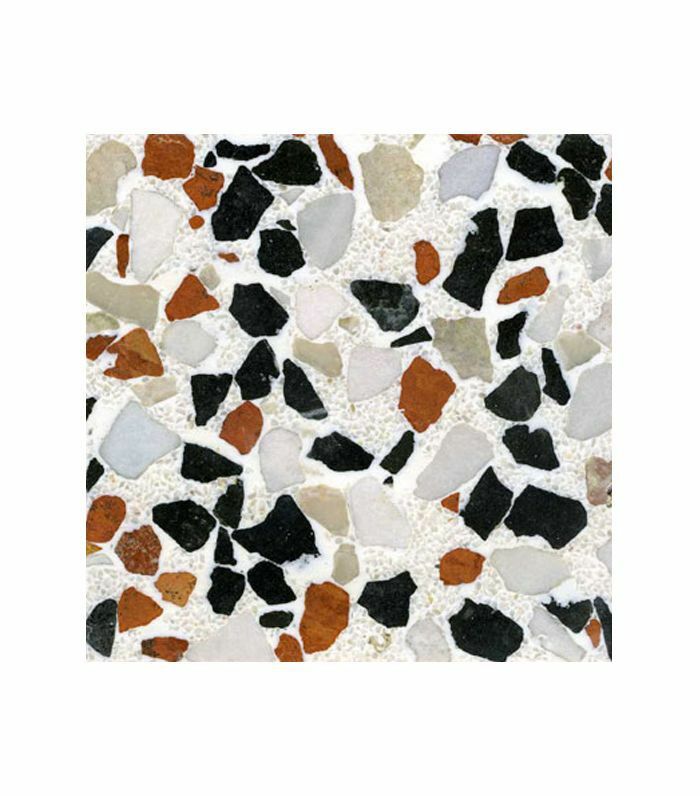 A little over a year ago, we predicted the return of terrazzo—the marble mosaic flooring popularized in 1920s Art Deco architecture. 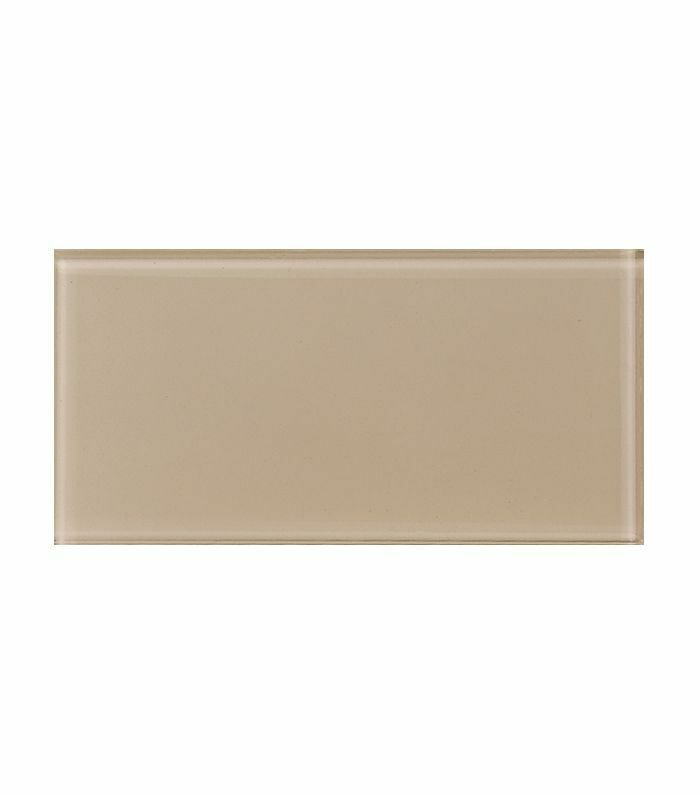 Now we're seeing it spill over into tiles as well, which is an easier to install and cheaper alternative to the real deal. 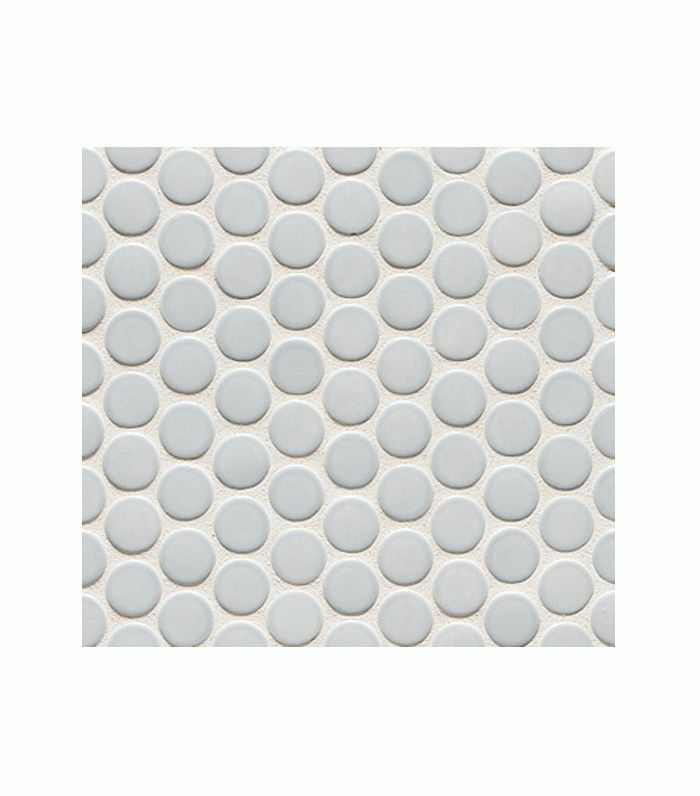 Penny round tiles have been coming back around for a few years now, but we love this modern iteration in soft pastel shades. This gives small spaces like bathrooms a softer, moodier feel instead of the ever-popular stark-white alternative, which we know doesn't always pair well with tiny spaces that have little natural light. Regular black-and-white hexagon tiles will always be classic, but in 2018, it's oversize, colored hexagon tiles that will be all the rage. 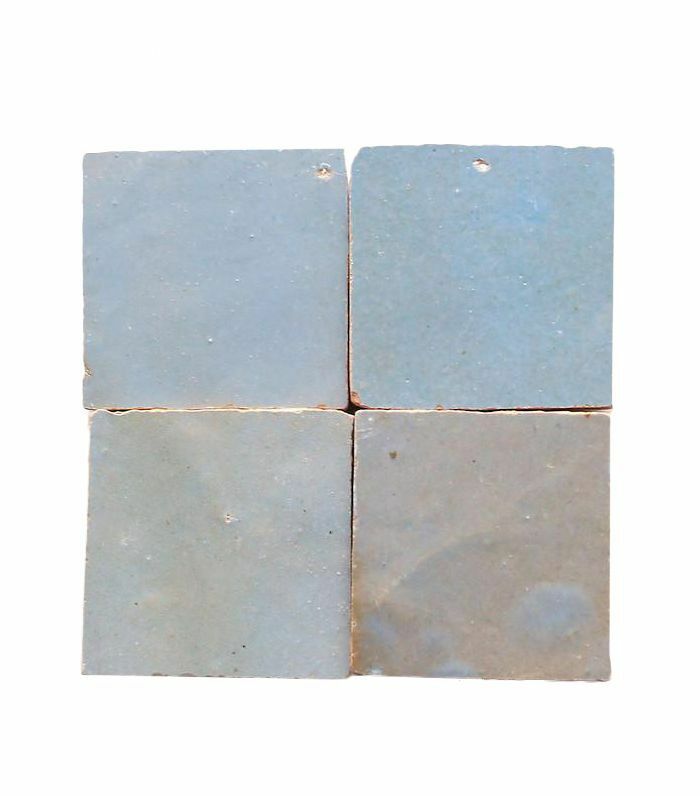 These durable cement tiles are available in a large array of colors so you can match them to virtually anything in your décor. Subway tiles haven't entirely dropped off the map, but their 2018 iteration is longer, leaner, and texturized—these clay tiles give subway tiles an edgier feel. Try them in black, pair them with a dark grout, or take them all the way up to the ceiling in your kitchen for a fresh, modern look. This story was originally published on November 8, 2017, and has since been updated. Can We All Agree to Move on From These Outdated Bathroom Décor Trends in 2019?